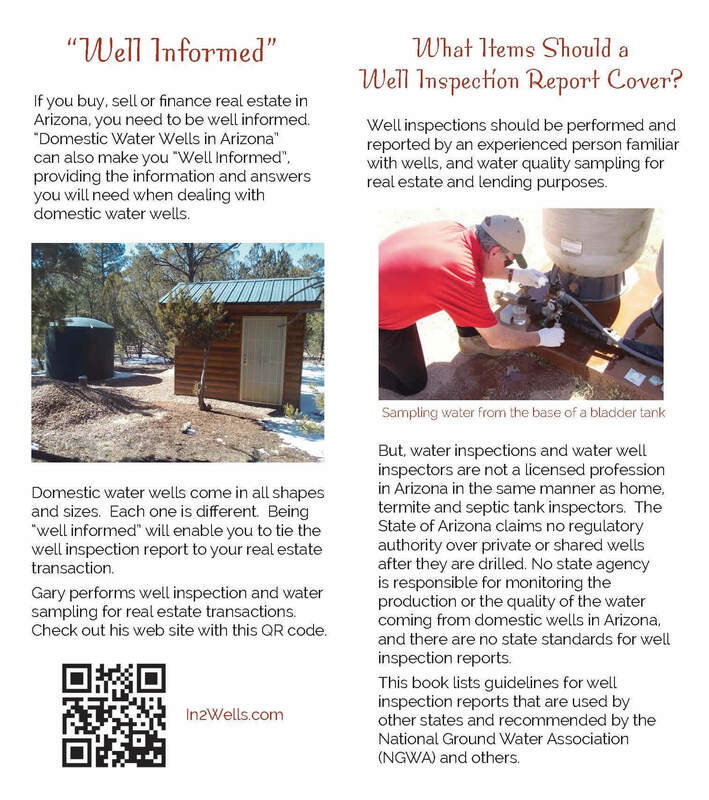 In2Wells provides water well and water system inspections for real estate brokers, mortgage lenders, and private well owners. 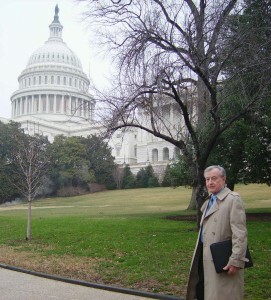 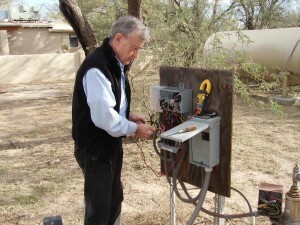 His well inspection reports are written as a consultant’s report on the most essential element of any home, the water. 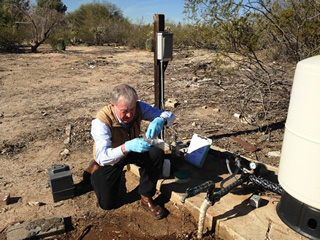 In addition to inspecting, Gary can collect water quality samples for laboratory analysis. 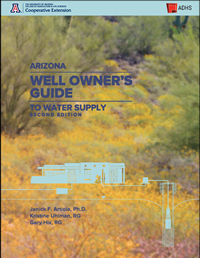 He can also provide explanations of the water quality data to satisfy a buyer’s concerns and mortgage lender requirements. 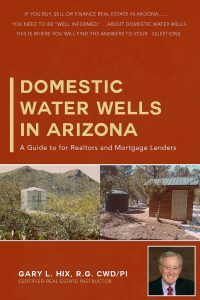 Gary is Certified by the Arizona Board of Realtors and Appraisers to teach Continuing Education classes about private and shared water wells during real estate property transfers to Realtors, Lenders and Appraisers. 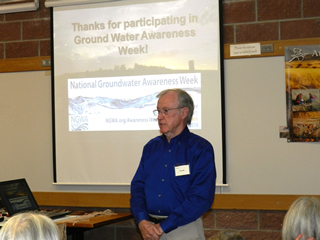 He has given countless presentations to private well owners, water well contractors, real estate associations, and even elected officials.